If you enjoy golf, you may love watching the 2018 PGA tour. This is when the best of the best golf players in the country will congregate and compete. There’s no doubt a golf follower will want to secure tickets for this main event as quickly as possible. There will be some new kids on the block in 2018 and knowing some information about these rookies may be helpful to you. 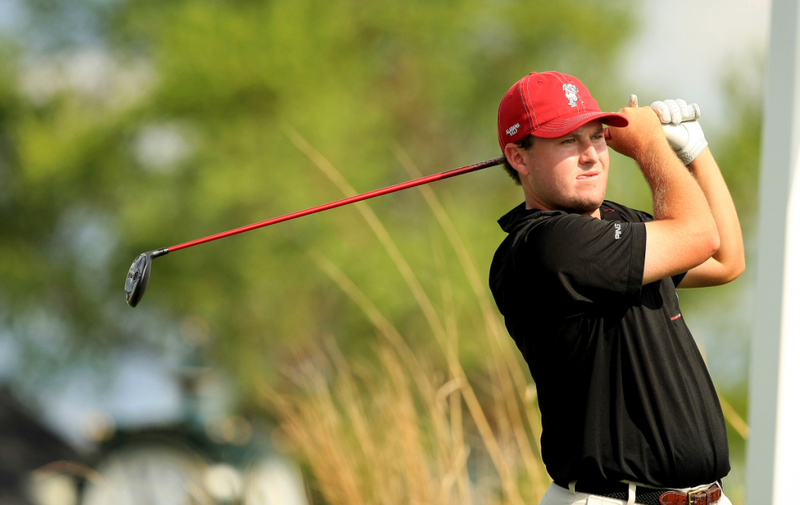 This 24-year-old doesn’t mess around when it comes to playing golf. Tom is from Alabama and brings a certain amount of gentle expertise to the table.